Los Angeles, Cali. 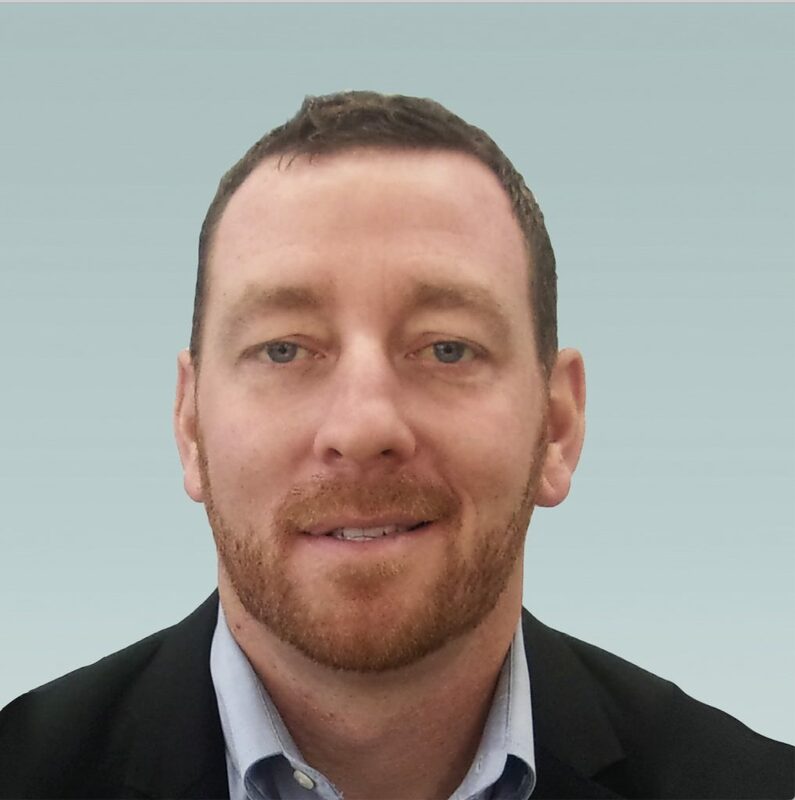 – Network video solutions provider Arecont Vision Costar has announced the appointment of John Sprague as Regional Sales manager. Sprague is responsible for customer and partner sales support across the Northeastern United States and Eastern Canada. Sprague most recently was a Territory manager with manufacturer’s representative Southeast Security Products, where he assisted end user customers, sales partners, and industry consultants with the sale of Arecont Vision and other security products. D’Arterio joins Strategic Defence Inc.